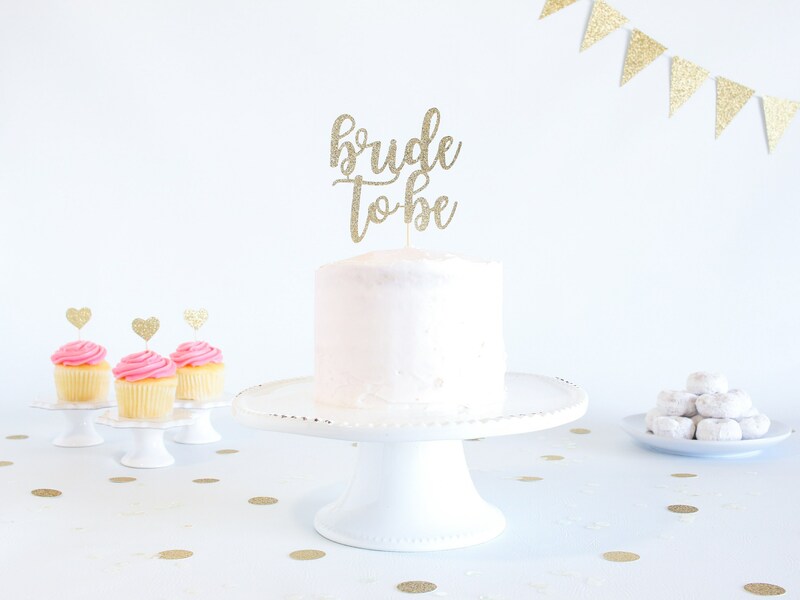 Bride to Be Cake Topper - Glitter - Engagement Party. Bachelorette Party. Bridal Shower. Engagement Prop. Bride to Be. Engagement Cake. 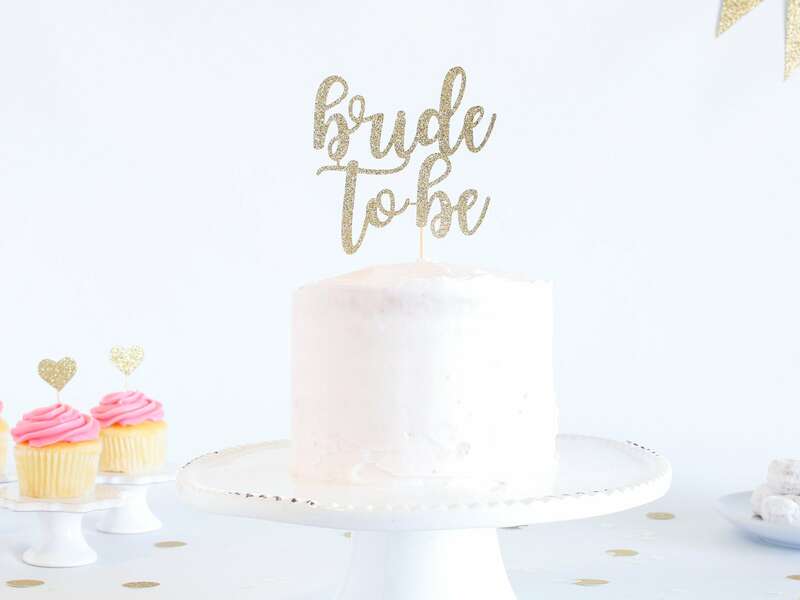 This sparkly glitter "bride to be" cake topper is the perfect addition to your engagement party or bridal shower decor! It was the perfect size for my sister's bridal shower cake. It was literally the icing on the cake. 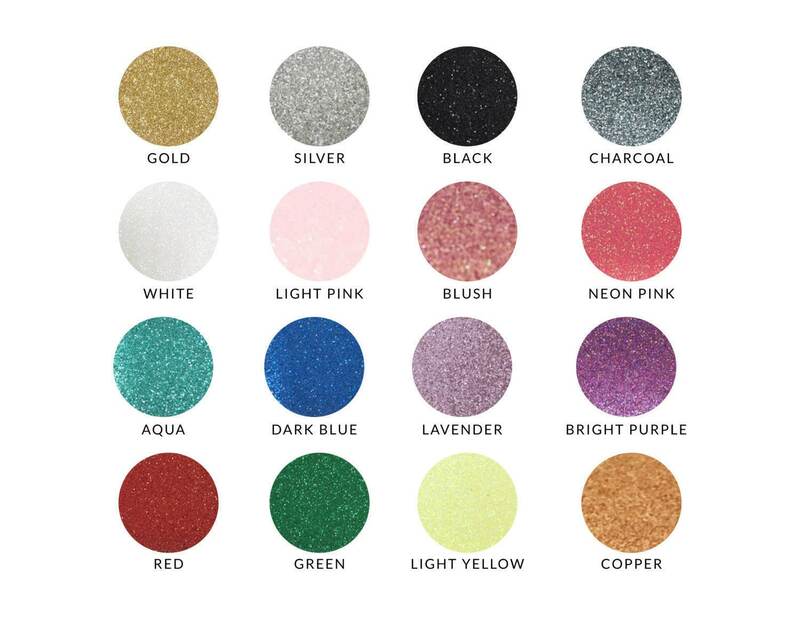 Good quality and pretty shade of gold glitter! Looked better than in photos, and delivery was super quick!